Join us at our special SWE Boston New Years celebration sponsored by FM Global on January 10th at Four Points Sheraton Hotel in Norwood. We are fortunate to have Carmelina Borsellino, FM Global Vice President, Staff Engineering Manager, and Chief Engineer to be our speaker. You will learn more about FM Global, meet with FM Global women engineers, network with SWE professional and collegiate members and enjoy a delicious dinner. Carmelina Borsellino is vice president, staff engineering manager and chief engineer at FM Global and is based in the company's Johnston, Rhode Island, corporate headquarters. Borsellino is responsible for establishing and managing the strategic technical direction and development of engineering expertise and resources, ensuring that it is focused on the most critical hazards, including emerging trends, which can impact the resilience of clients. Borsellino joined FM Global in 1986 as a loss prevention engineer, working with Fortune 1000-size clients across many industries to help them better understand their property risk and make their facilities more resilient to loss. She then went on to accept additional engineering roles, each with increasing responsibility, before her most recent role as vice president, manager cyber hazards, where she leveraged the company's expertise in scientific research and loss prevention engineering to develop products and services to help clients assess cyber risk. 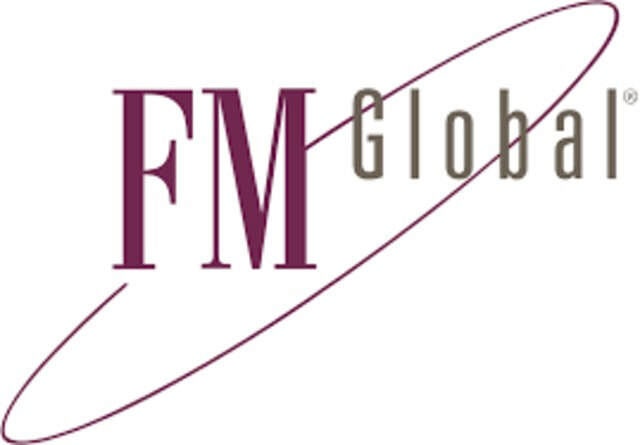 FM Global is a property insurance company. Mitigating risk is the mark of resilient companies. And it's a big reason why more than one-third of Fortune 1000 companies choose to partner with us. We're guided by the belief that most losses can be prevented. So we do everything we can to understand business needs and reduce risk. You'll discover that our approach to claims is different, too. We work closely with you before, during and after a loss-no matter where in the world that loss occurs. And we ground our recommendations in world-class scientific research and on-the-ground engineering services.